Ask people what they know about cannabis and they always say the same things, “Erm, it gets you high” or “Uhh, it gives you the munchies”. Now, ask them what else it does and we guarantee you receive a blank stare. None of those folks you asked would be wrong, of course; cannabis does get you high and it does give you the munchies. Both pretty awesome side-effects too if you ask us. But what makes cannabis such an interesting and mysterious substance is that it does a hell of a lot more than that. CBD is what is known in the biological world as a cannabinoid. It is one of more than 60 in the cannabis plant and second, behind only THC, in terms of its prevalence across most weed strains. 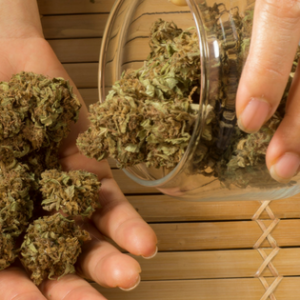 But what exactly is a cannabinoid, we hear you ask, and how does it affect us? Cannabinoids affect us by altering our neurotransmitters – the things in our brains that control everything from hunger and thirst, to fear and pain. They do this by targeting the same chemical receptor sites that our bodies already use to send messages. And while THC is the cannabinoid responsible for getting you high, heading for receptor sites in our cerebral cortex and running riot, CBD has absolutely no psychoactive effects whatsoever. Repeat: CBD does not get you high. Instead, CBD targets the neurotransmitters which control pain, anxiety and stress in other parts of the brain. Away from the brain, CBD also binds at receptors sites in joints and muscles to reduce inflammation and fatigue. This makes it an attractive substance to anybody likely to experience it; including athletes, the elderly and sufferers of arthritis. The fact that CBD doesn’t have any psychoactive properties means the compound is highly interesting to medical research. 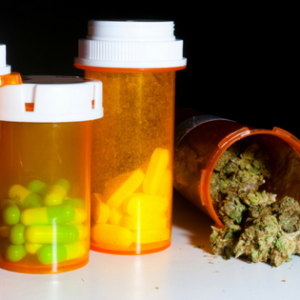 No “high” means no risk of neurological side-effects, something which could cause problems for sufferers of conditions such as Epilepsy, anxiety attacks or paranoia. As mentioned, CBD is not the most prevalent of cannabinoids, though CBD-heavy strains are becoming increasingly common. And a general rule, sativa strains tend to be higher in CBD content than Indicas. 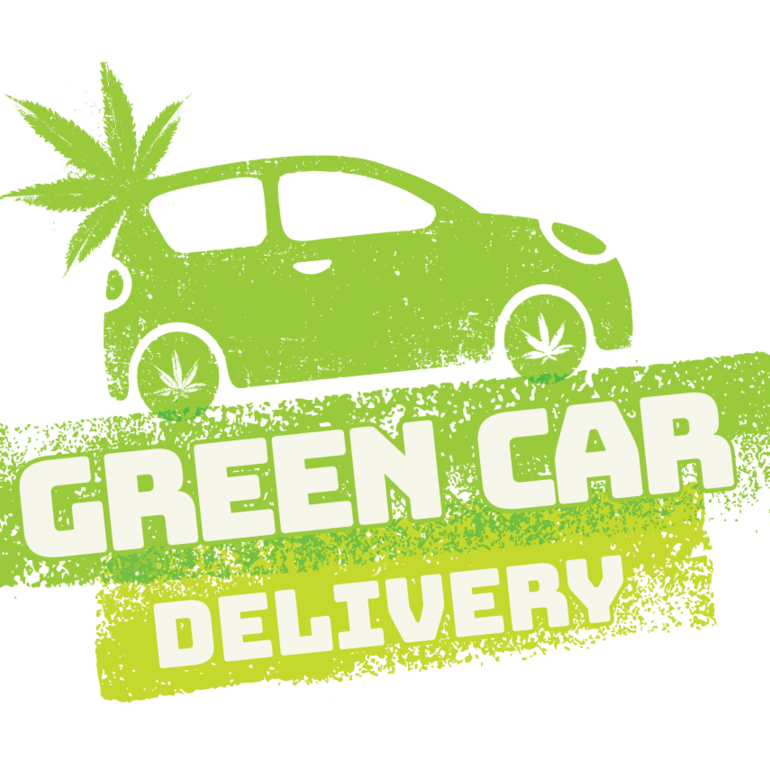 If you are looking for weed delivery in San Diego and prefer effective pain, stress and anxiety relief, with none of the neurological side-effects, to a heavy high, then order CBD. Blue Dream, Super Green Crack and XJ-13 are just three examples of CBD-heavy strains.